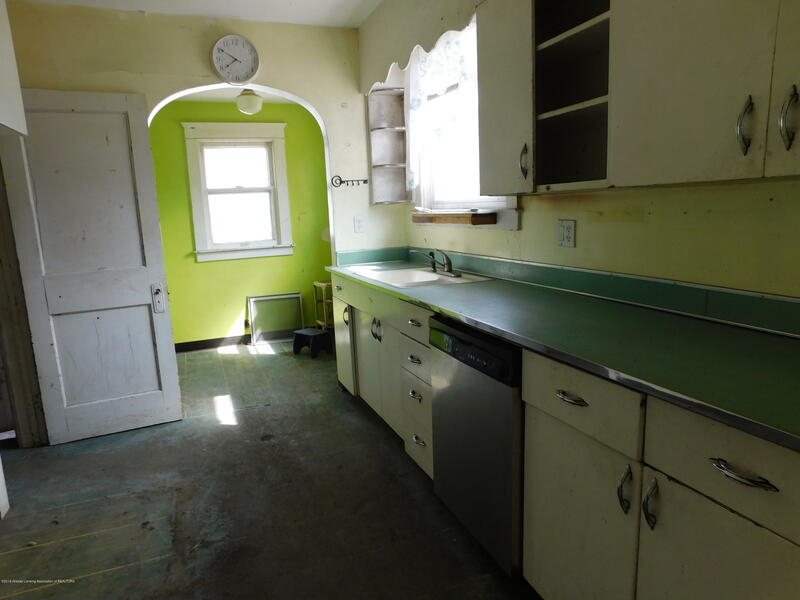 Wonderful potential to make this home shine again! 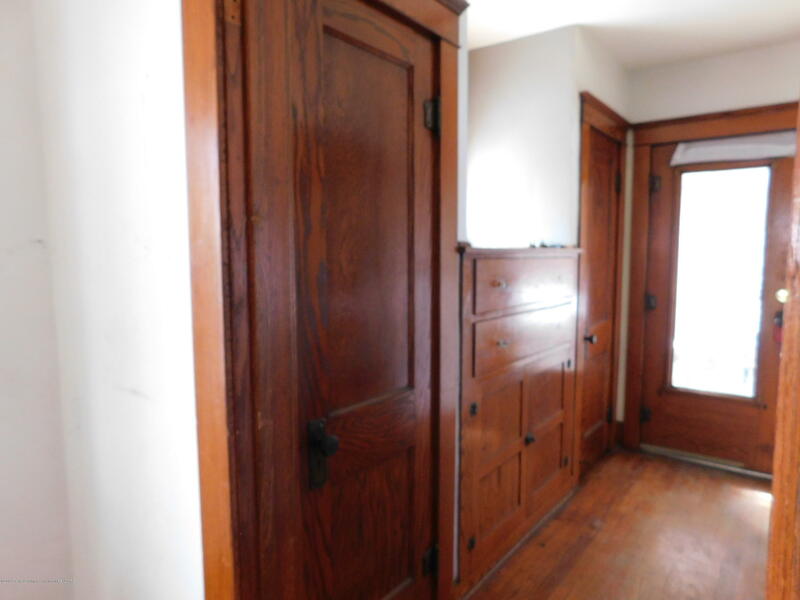 An abundance of character can be found here with natural woodwork and built ins! 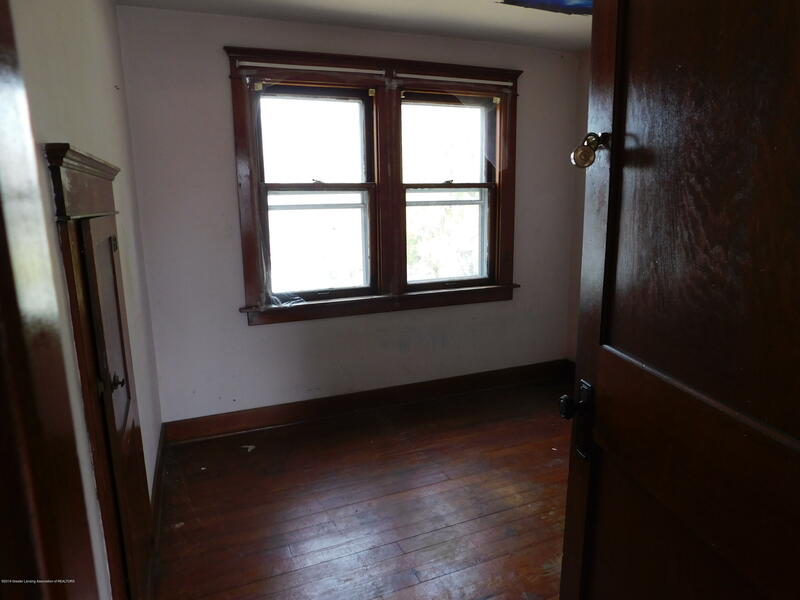 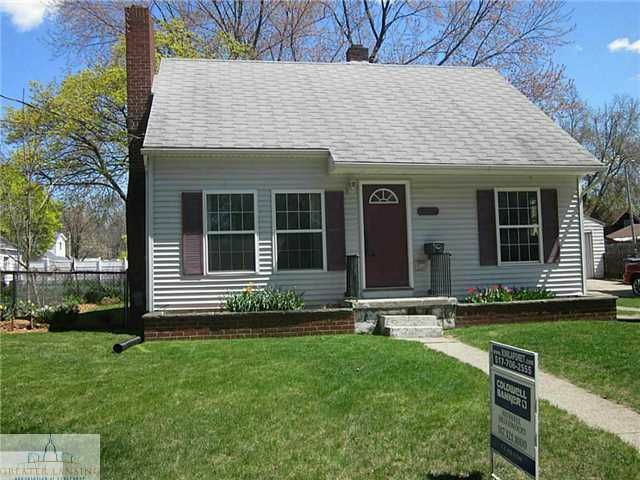 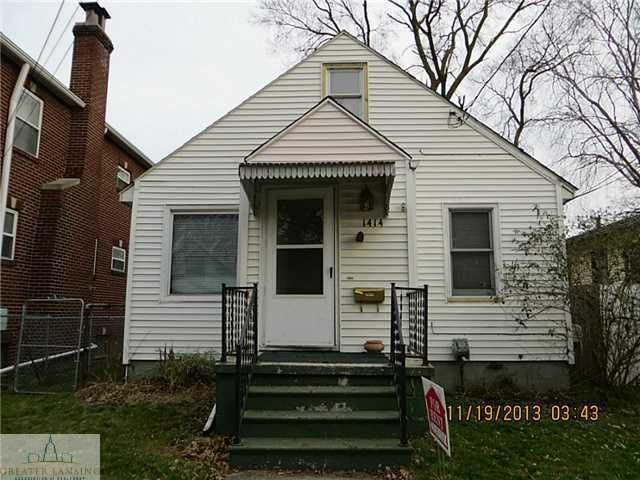 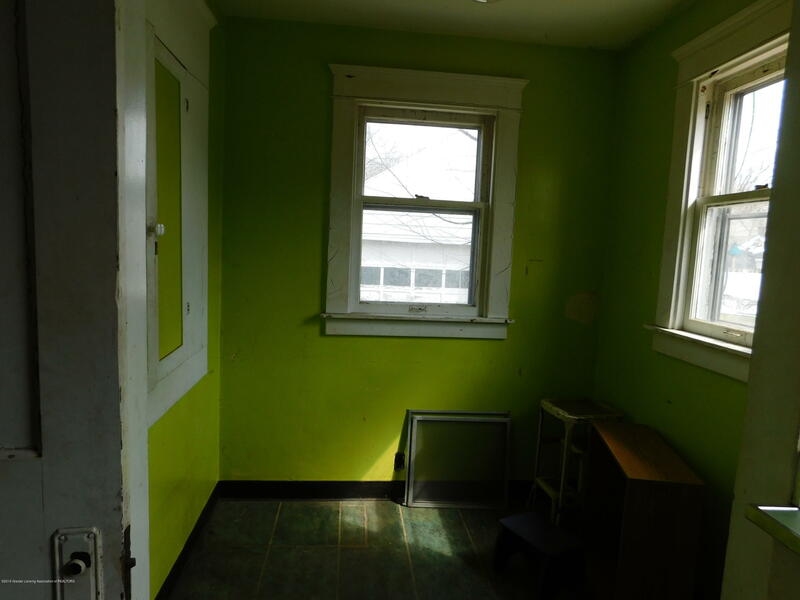 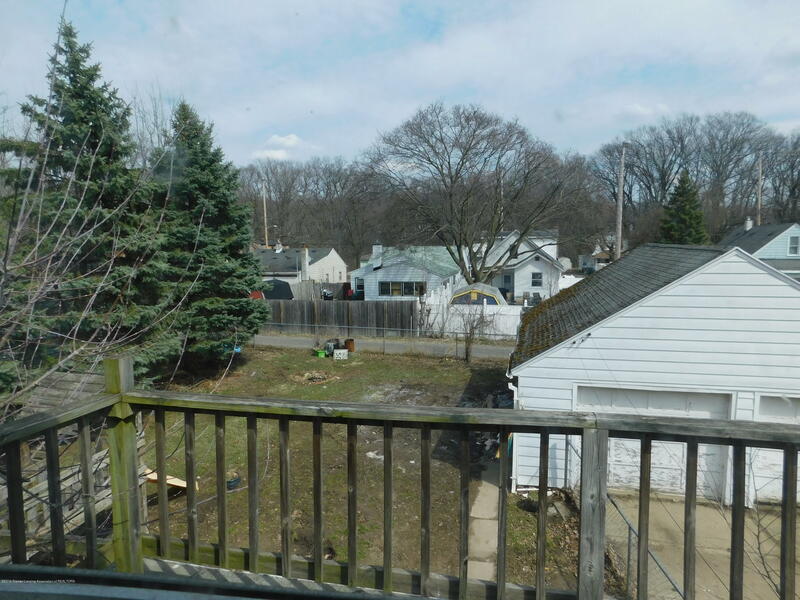 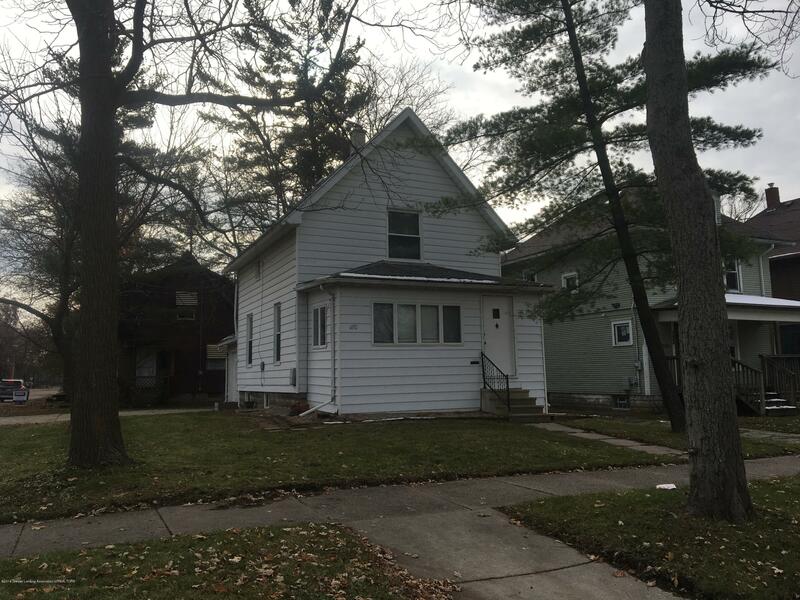 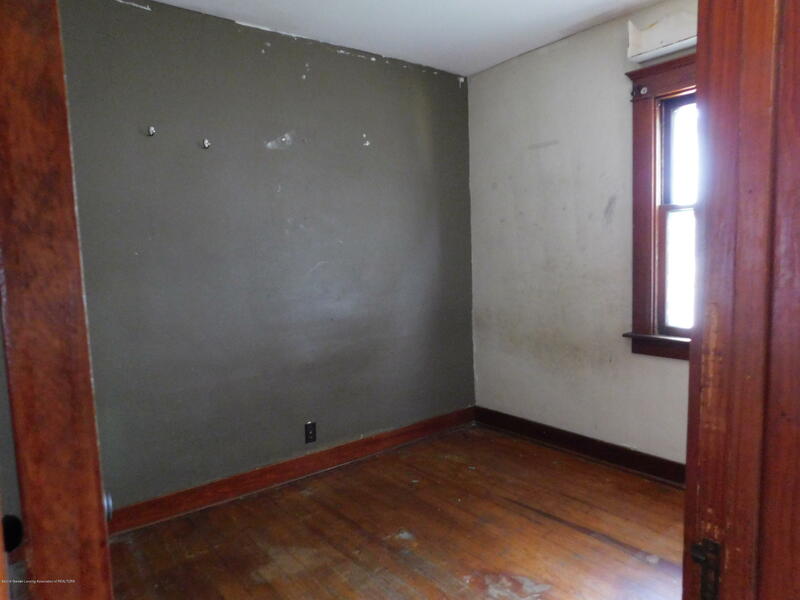 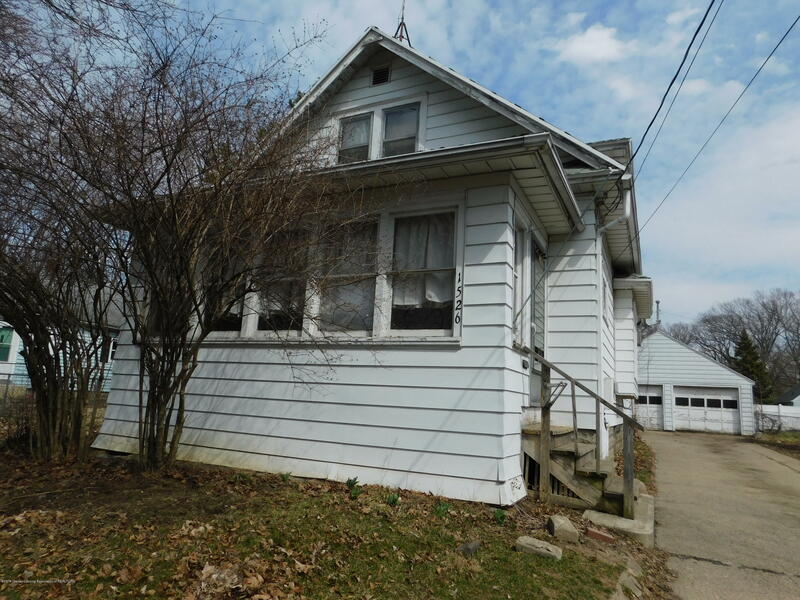 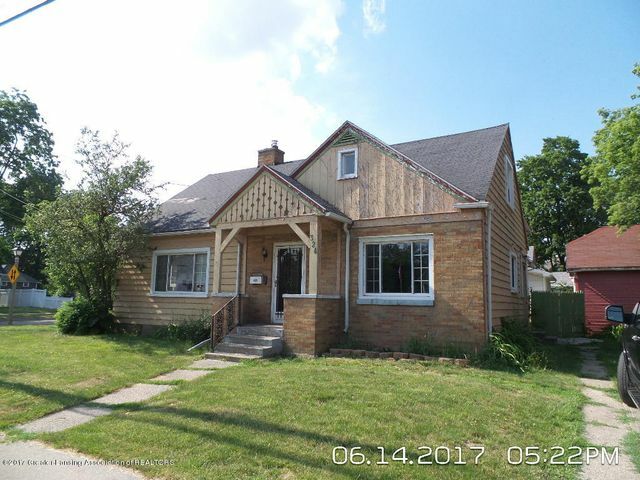 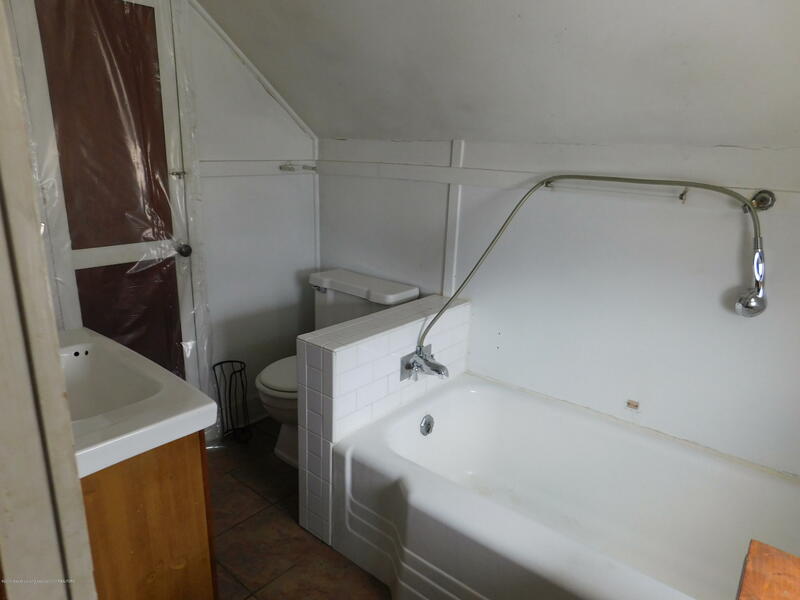 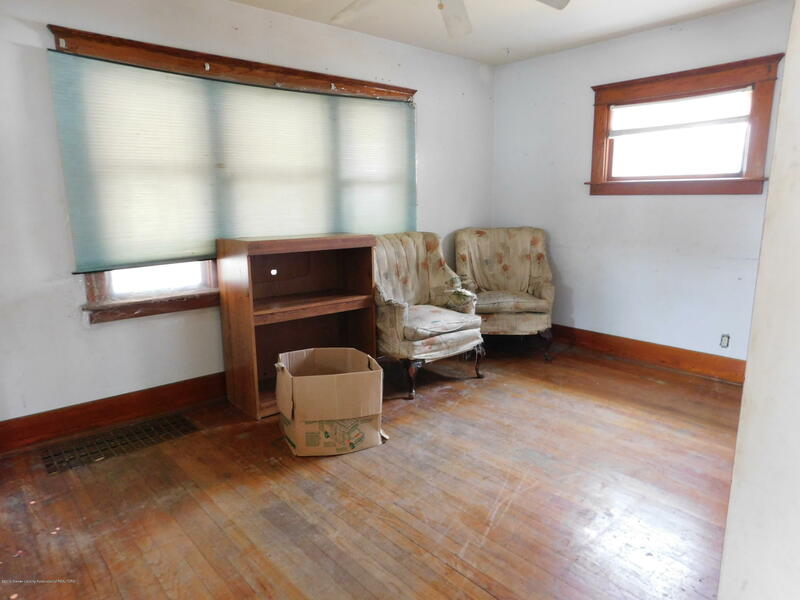 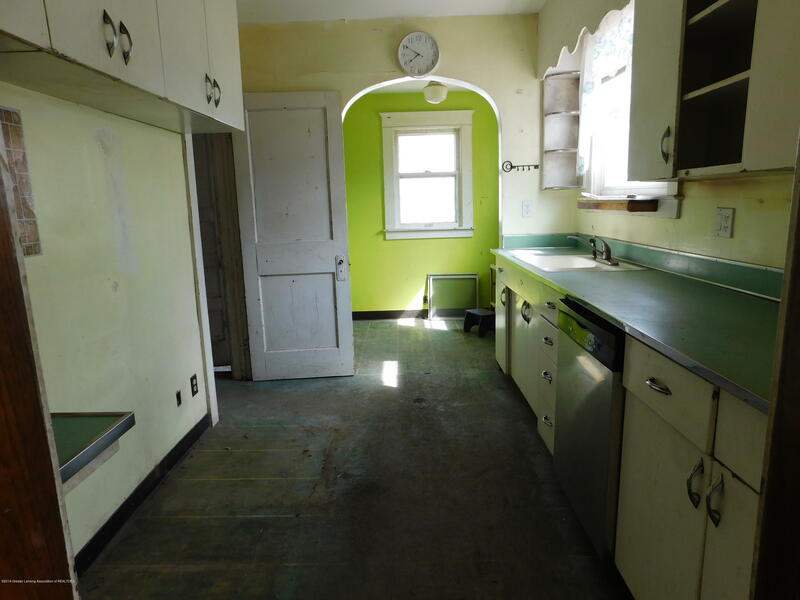 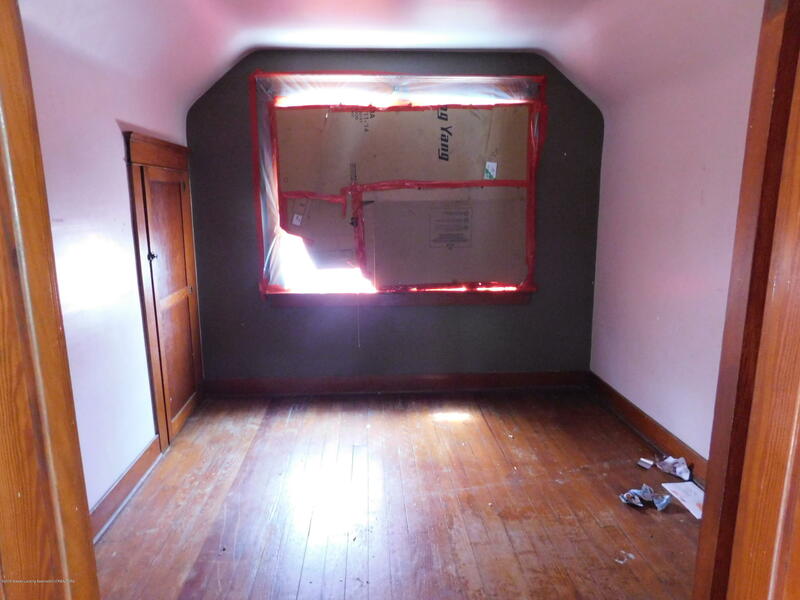 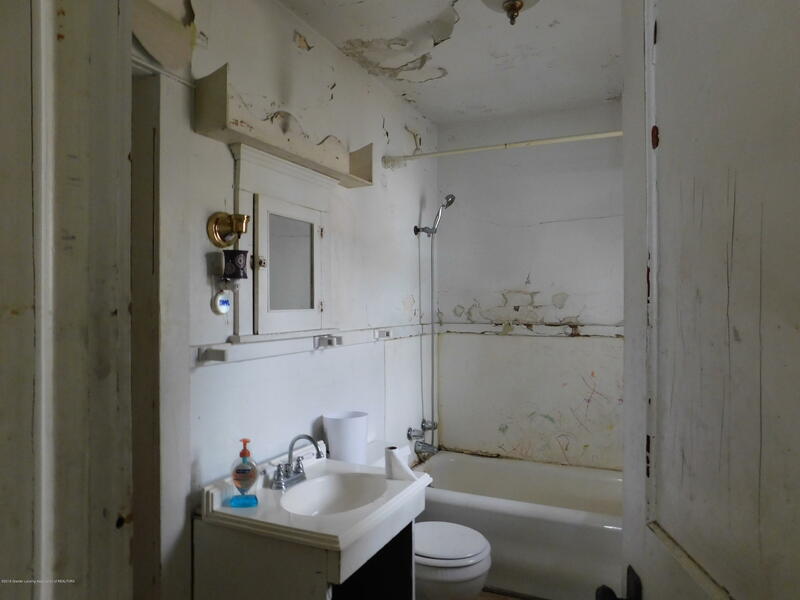 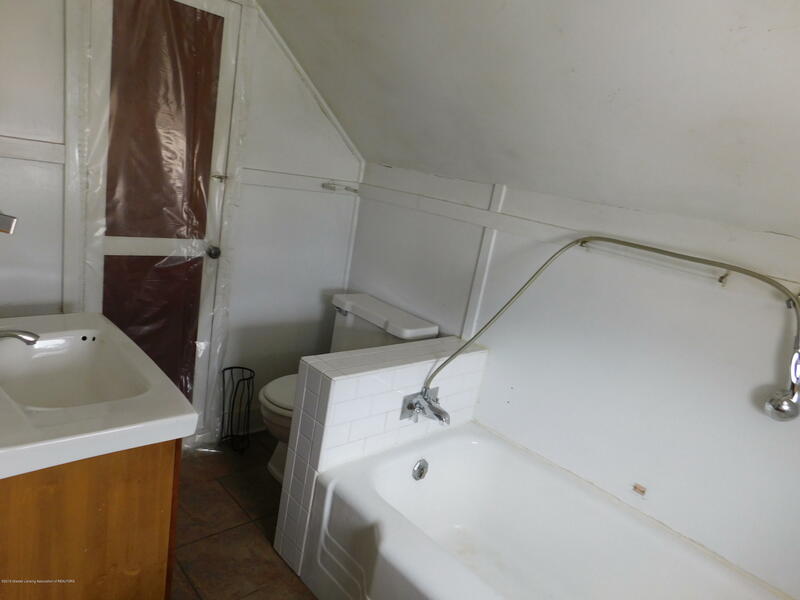 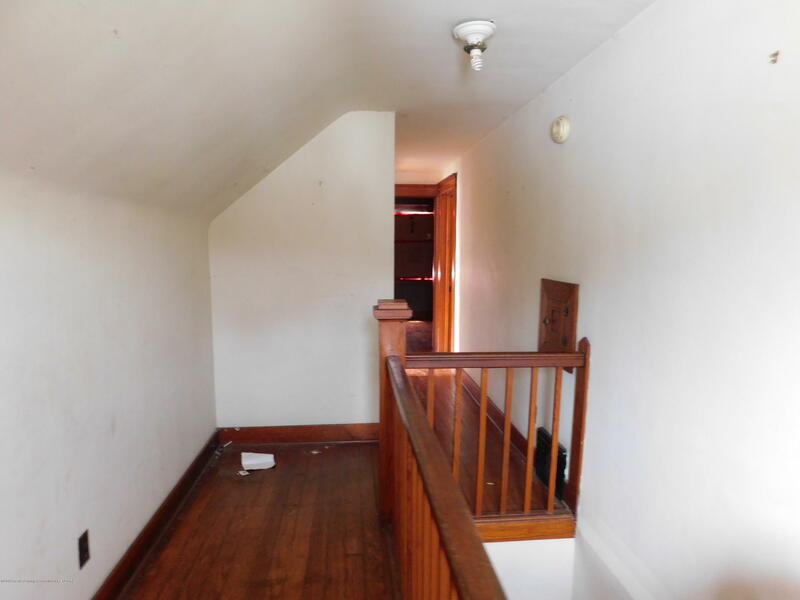 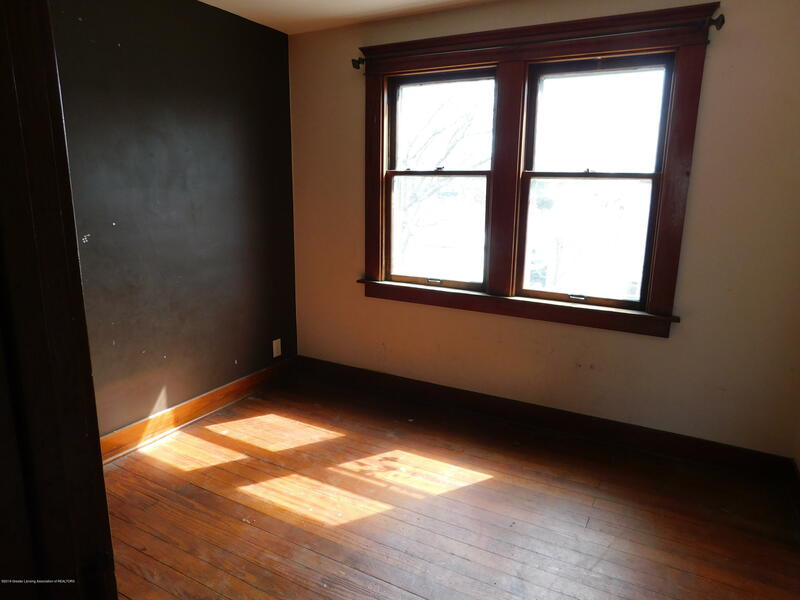 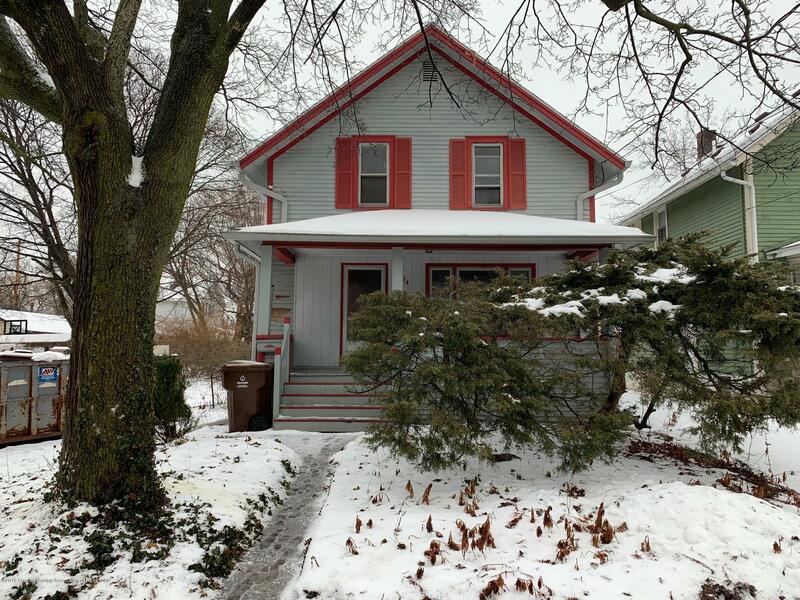 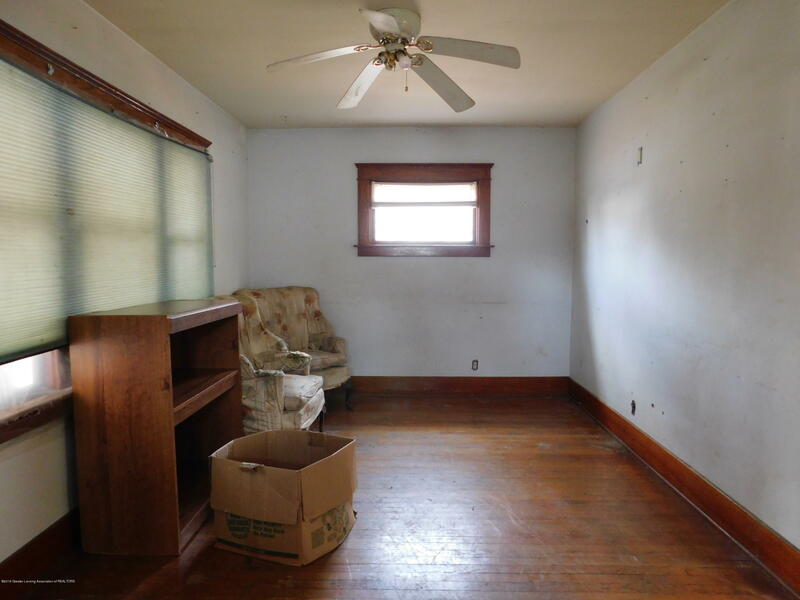 Home is in need of TLC, but has great potential with 2 full bathrooms and 5 bedrooms! 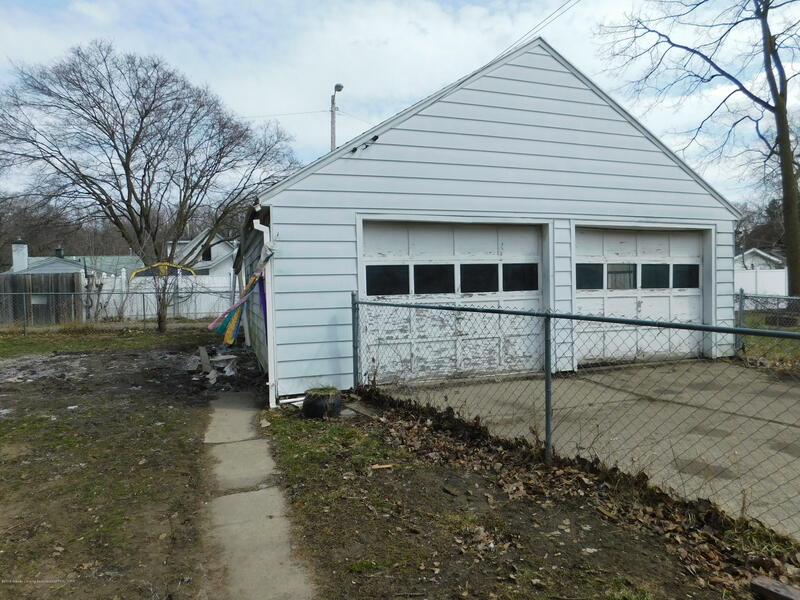 2 car garage with dry loft storage, full basement, fenced yard and 3 city lots make this a real find! 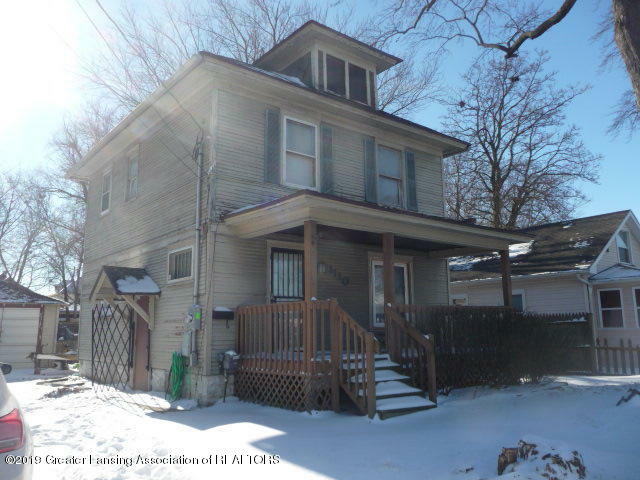 I want to see 1526 Ohio Ave!